Commodity Trading News And Technical Analysis Reports. : What A Wonderful Thing To Understand. 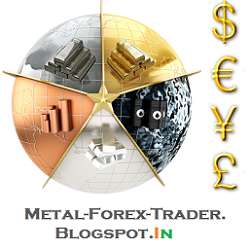 Metal-Forex-Trader 700th Post, Thanks To Everyone, Keep on Reading. What A Wonderful Thing To Understand. Metal-Forex-Trader 700th Post, Thanks To Everyone, Keep on Reading. This is what implied to our trade too, holding a position which is in loss, give us the same stress and worries, if we are not following stop losses. It's an individual capacity how long he can hold. 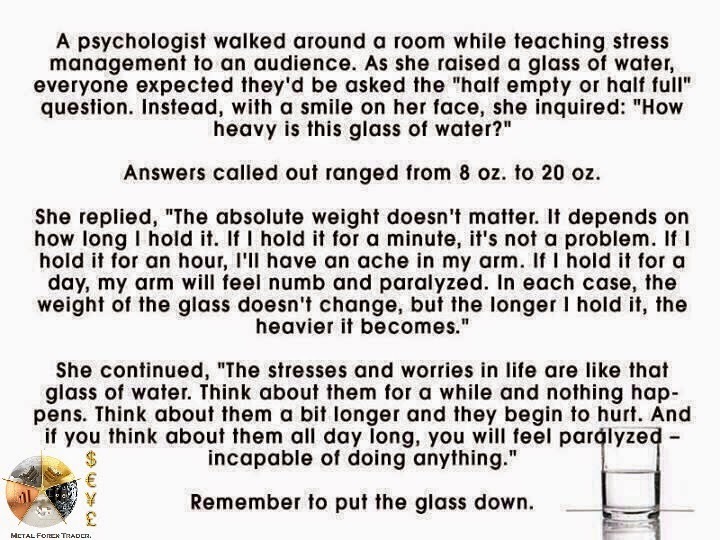 Remember to put the glass down as soon as possible.